Piazza Navona is a square located near the Pantheon: here you can finda lot of stylish restaurants, outdoor cafes and night clubs around. Start your tour of Piazza Navona at one of its legendary places, Fontana del Moro, with its fascinating sea god, and some step aside you can see Fontana del Quattro Fiumi, that wasdesigned by Italian artist and architect Gian Lorenzo Bernini. The four giants, perhaps, represents the Danube, the Ganges, the Nile and the River Plate. 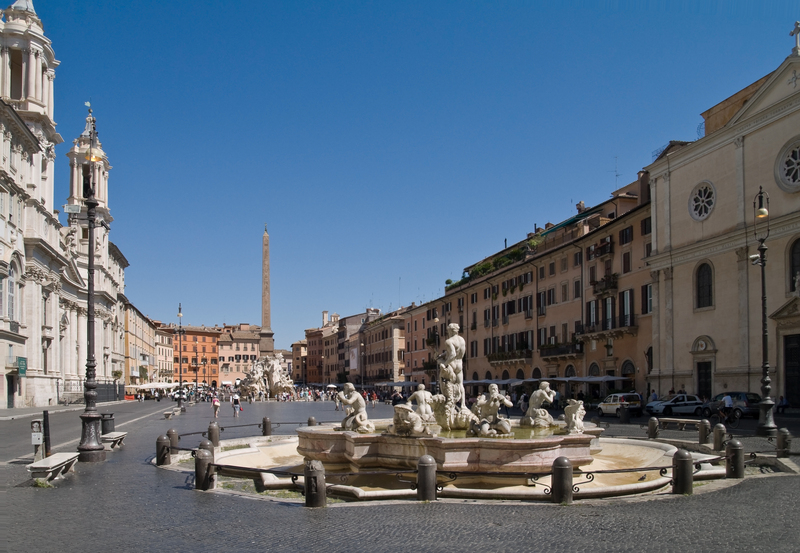 Then in the center of the fountain you can see a Roman obelisk, and a third fountain at the north end of Piazza Navona, Fontana del Nettuno. In Piazza Navona there is the 17th-century Baroque church of Sant’Agnese in Agone, famous for its concave façade and a crypt your would go into. West of Piazza Navona you will see another beatiful church, Santa Maria dell’Anima, which style is different from other churches in Italy’s capital city, and was ordered by Pope Sixtus IV. When you are visiting Piazza Navona, don’t forget to stop at the church of San Luigi dei Francesi, the French national church which contains some works by Caravaggio. 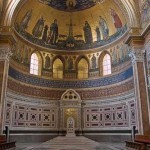 For visiting the churches in Rome, moreover, you need to be dressed modestly. 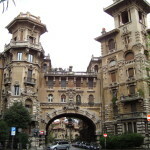 Finally there is also the Museo Napoleonico, which celebrates the life of Napoleon Bonaparte.